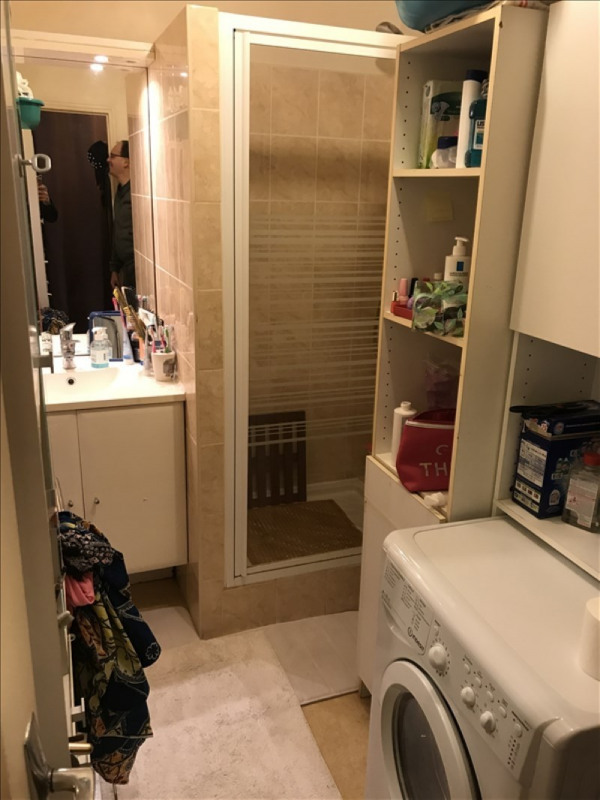 This apartment of 30 m² (about 322 ft²), built in 1970, in a building of 6 floors contains 1 room, 1 shower room and 1 toilet. 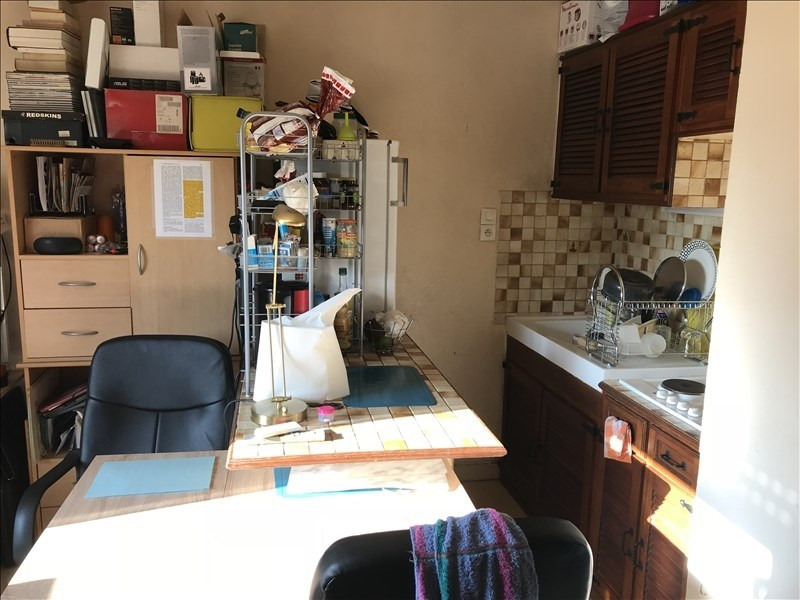 it is equipped with a kitchenette, with a balcony and with a cellar. it's located on the 2nd floor with a lift. heating : collective gaz. others : intercom, digicode.